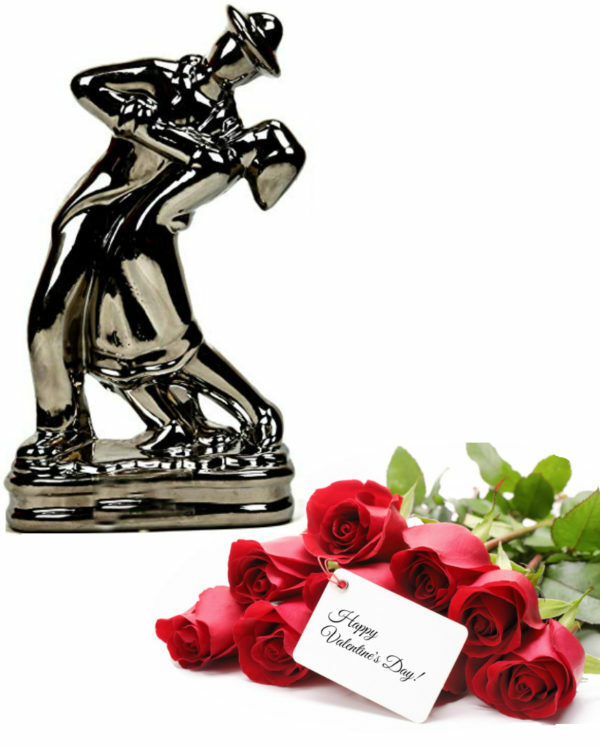 Valentine Box Incudes A best quality showpiece of Love, Message enclosed long stem Red Roses (6stems) Bunch. 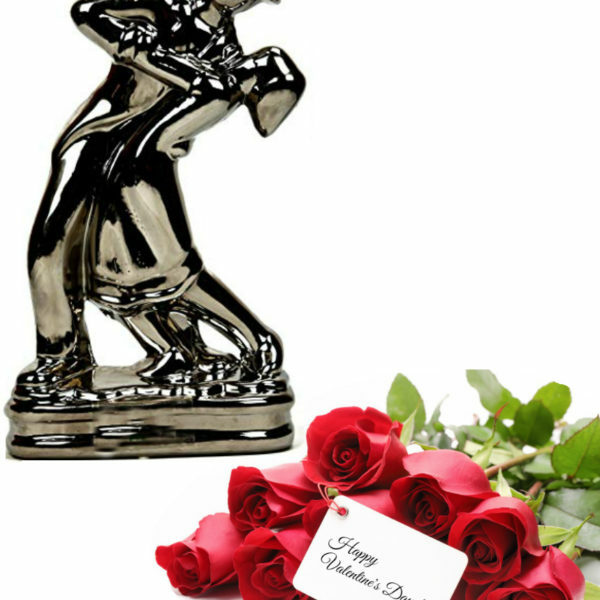 We enclose the best quality showpiece indicate Your Sincere affection towards Somebody. 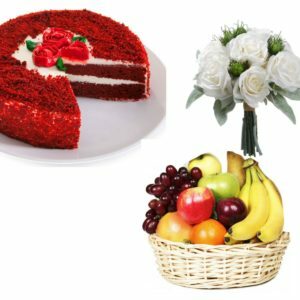 The Image you see is an indicative, you will get the best gift piece from our wide range of showpieces depends on the delivery area. 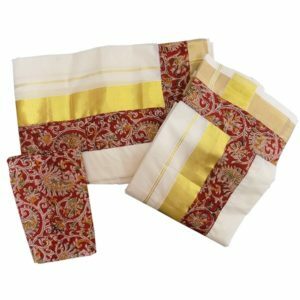 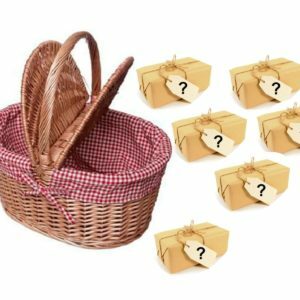 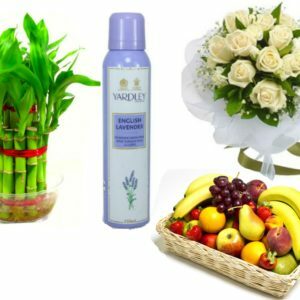 Surprise your sweet heart by sending this wonderful gift pack from kairalishop.com.